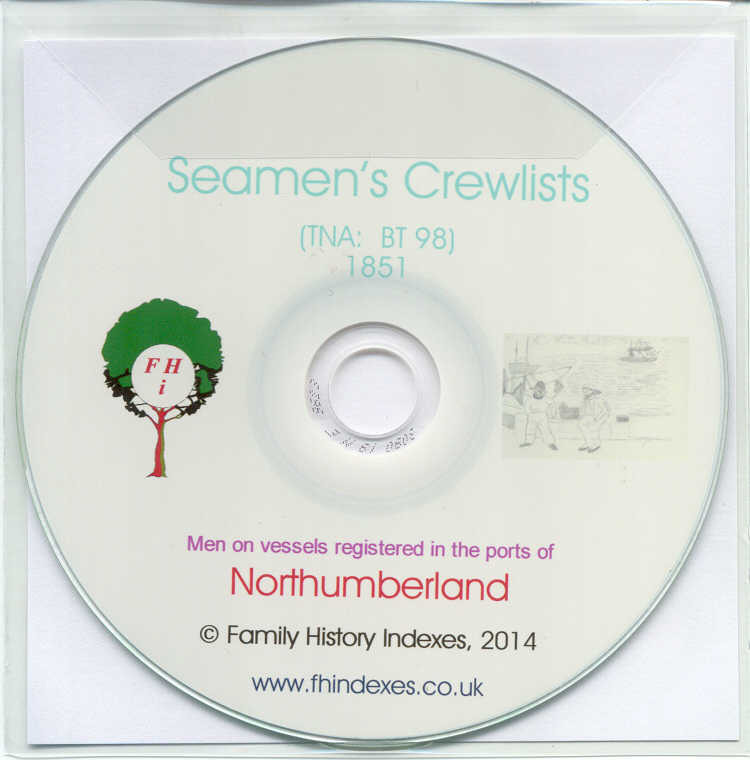 These lists and agreements are intended to find many of those involved in merchant shipping who cannot be located on the 1851 census because they simply were not at home to be enumerated. Some were at ports in the British Isles many miles from home and some were not even in the country. Details given include age, place of birth, rank and ticket number, previous and current ships with ports of registration, dates and places of joining and leaving, reason for leaving. Volumes relate to where the vessels were registered and about 30% of men in each volume can be expected to have been born out of county.